Now it's time to give back. We focus on cadet leadership development through aerospace education and training. maintained a 3.0 GPA in high school. In 2013, The Spaatz Association Leadership Grant Program was launched to recognize and encourage the development of leadership excellence through financial support. Grants are available for individuals, units, and national-level special programs. A key goal of The Association is to promote the development of leadership, professionalism, integrity, and perseverance in America’s youth. Our mentoring program develops tomorrow’s leaders…today! Membership is open to any Spaatz Award or Cadet Certificate of Proficiency recipient. Officers of The Spaatz Association are elected for two-year terms. 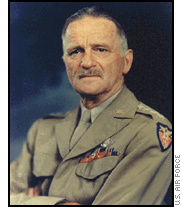 Ted F. Bowlds, Spaatz #290, is serving his second term as the Association’s President. He presently is an independent consultant on aerospace weapon system acquisition, a member of numerous Boards of Advisors for various companies, and teaching acquisition and leadership classes. 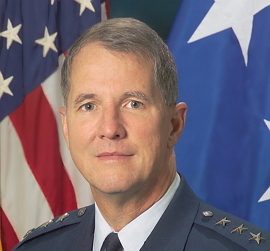 Ted retired as a lieutenant general in the U.S. Air Force and holds the distinction of being the first Spaatz Award recipient to achieve that rank in any branch of the U.S. military. Janon D. “JD” Ellis, Spaatz #661, retired after 23 years of service in the U.S. Air Force where he earned the rating of master navigator. 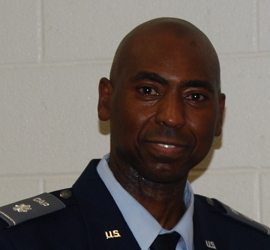 JD remains active in CAP and currently serves as the Commander of the National Capital Wing. 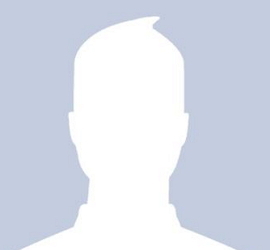 He is currently employed as a USAF government civilian. Jay Sliwinski, Spaatz #851, is a Public Safety Dispatcher for the Emergency Communications Center in Ramsey County, Minnesota. He is currently a Lt Col in Civil Air Patrol. John W. Hedrick, Spaatz #1411, has worked for the US Department of Homeland Security for over 11 years and is currently assigned to the Philadelphia Principal Field Office for the Immigration and Customs Enforcement division. John is certified flight instructor and has a BS in aviation management from Wilmington University. 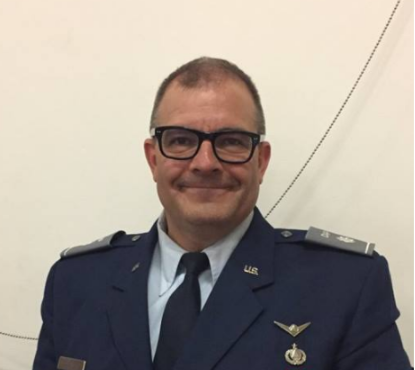 John has served as the Treasurer of the Spaatz Association since January 2016.